2.1.19 ‘Return to the Wilderness’ on Animal Planet! 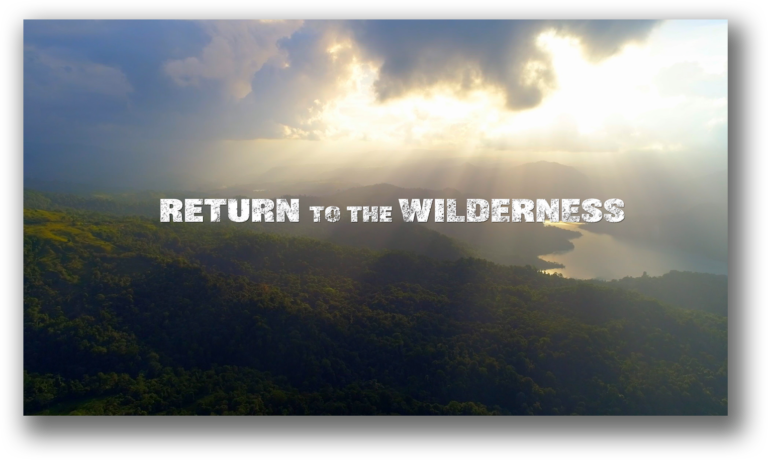 Brave Wilderness is excited to announce that this Sunday at 5pm eastern, following the Puppy Bowl, Animal Planet will be airing our half-hour documentary ‘Return to the Wilderness’! This special is our introduction the Animal Planet audience, giving them a chance to meet the team, to learn about the adventurous work we’ve already done on YouTube, and getting everyone excited for our upcoming series on the network. Make sure to tune in this Sunday! Brave Wilderness / Wilderness Productions is happy to welcome a new member to the team; former ITVS executive, David Casey! 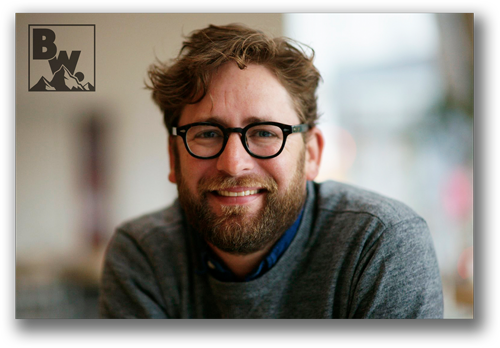 With a wonderful background in outdoor/nature documentaries, his expertise will be instrumental in helping the team elevate the Brave Wilderness content you know and love to the next level for season 1 of our upcoming series on Animal Planet. Read the Realscreen exclusive here. 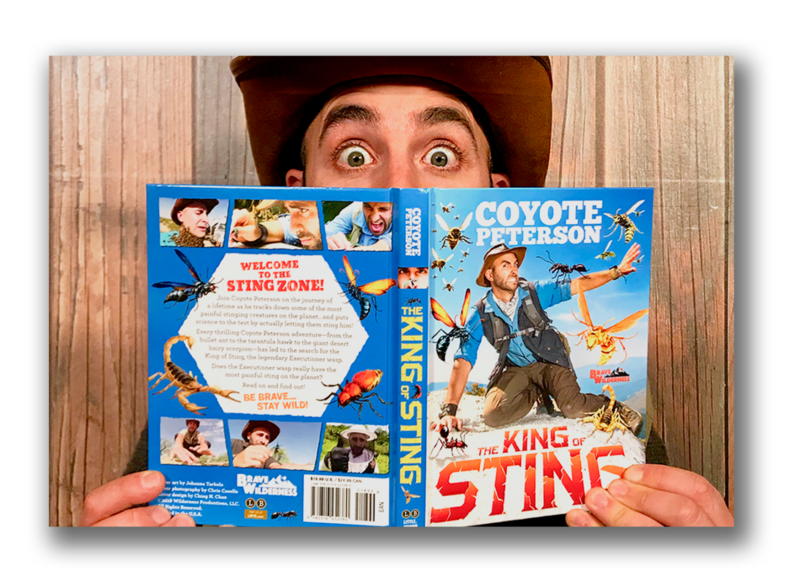 The King of Sting officially hit bookstores last Tuesday, but two particular stores are going to receive special visits from Coyote this month. Check out the dates and location here! 11.18.18 – Jurassic World Explorers PREMIERES! Brave Wilderness has officially partnered with Universal Pictures to become the Jurassic World Explorers! It was 25 years ago that Coyote first watched Jurassic Park which helped jumpstart his love of dinosaurs that ultimately led to this amazing opportunity to work with the Jurassic World franchise. Jurassic World Explorers will examine all of the films in the franchise and how dinosaurs compare to animals of today. The first episode, T-REX SIZED GATOR Caught in Florida!, premiered on the Brave Wilderness YouTube Channel on Sunday, November 18th, 2018. The next three episodes will premiere the following three Sundays on the Jurassic World YouTube Channel, which you can visit here! 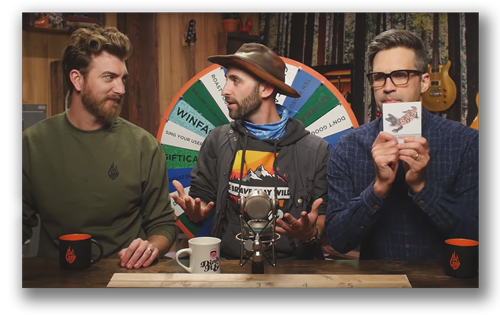 Coyote joins Rhett & Link on their daily YouTube show, Good Mythical Morning. Check out the first video here, and the second, there! 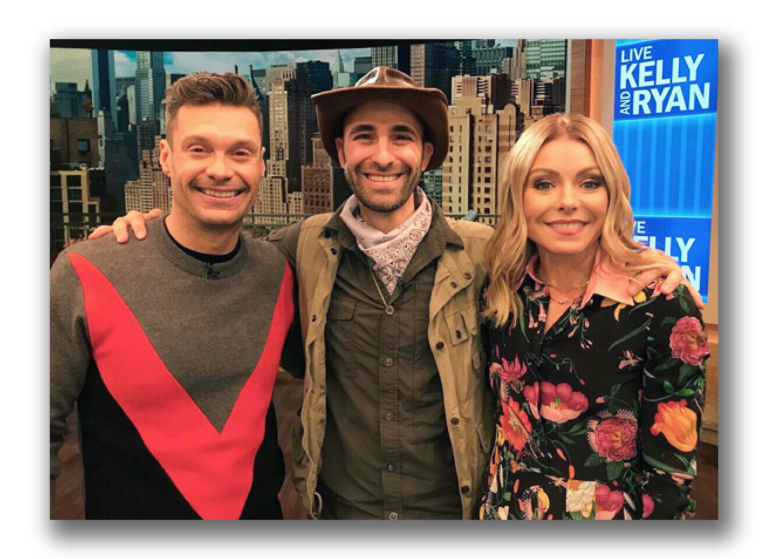 Coyote had the pleasure of joining Kelly and Ryan for a game of BRAVE of AFRAID! Check out Coyote’s LIVE segment as well as the challenge he did backstage with the LIVE staff.